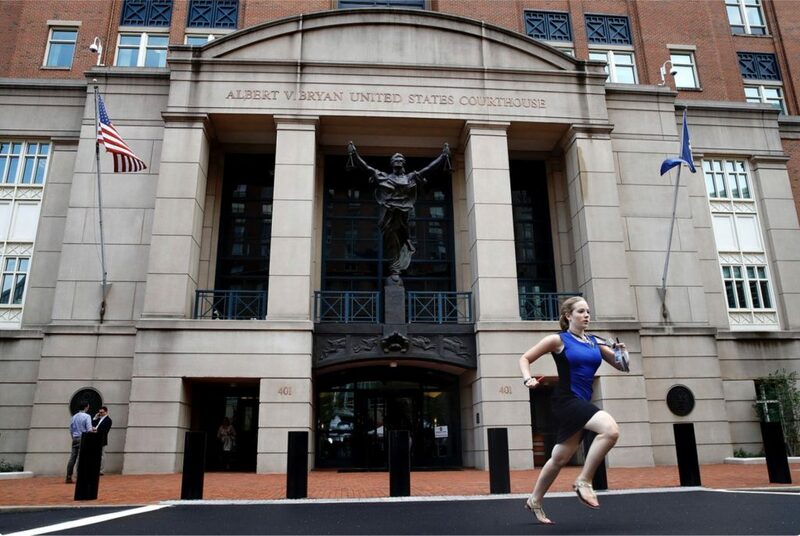 So that, like this young journalist yesterday, you can sprint out of the courtroom with the news of the Paul Manafort verdict. The story behind it is as follows: no phones were allowed in court, and so the news had to be delivered the good ol’fashioned way – by journalists sprinting to their colleagues waiting outside. See, told ya! Running is always a good idea.